Modern regulations on tackling fire have evolved quite a lot and this has helped us all because these regulations have been effective in saving millions of lives from fire related incidents. Fire safety is no joke and everything that goes into making the rules and regulations more stringent are done with keeping the interests of the people first. In the times that we live in, every single new building that is constructed needs to undergo quite a thorough checking process before it may be cleared to be inhabited by people and this means the installation of safety systems to prevent fire in order to keep the individuals safe is quite necessary to be installed in the property. In this regard, just installing some safety equipment is not the solution to eliminate the risk completely; instead, it is just part of the overall solution that we see before us when it comes to improving safety standards. First things first, maintaining the equipment can take safety to a whole new level and various regulations also demand that testing be carried out. 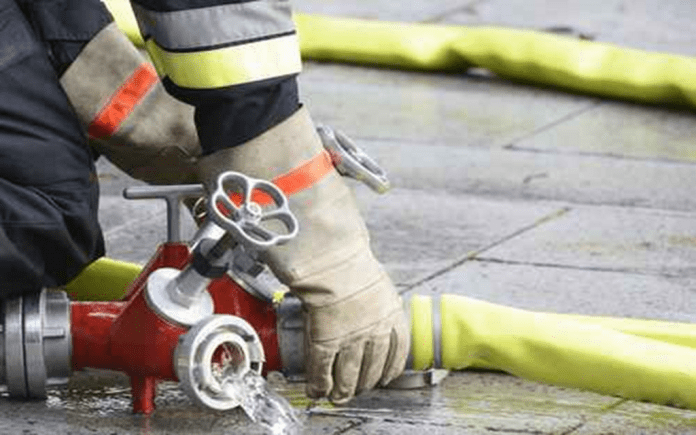 There are local regulations and acts in place which demand severe fire hose testing standards and these need to be carried out periodically in order to get an idea about whether the system installed is performing the way it should and in no way should affect the functioning of the components during use. Any malfunctions during an emergency can prove to be fatal for the lives of people residing in that place. Carrying out the testing process on the other hand is something that requires the skill and expertise of a fireman; however, maintaining the hose systems is something that the individuals can do on their very own without any kind of intervention from the technical service providers. There is a list of different ways through which the fire hoses can be kept in good condition. To determine that the length of the hose being tested should in no scenario exceed 300 feet. During the testing process, the hose should be laid out in a completely straight line to ensure it is stable. All the components of the hose including the clamps, connects, supply beds and rolls need to be thoroughly inspected and tested during the process to ensure smooth airtight functionality with no leaks at all. During the fire hose testing process, the hose should not be damaged in any way, the same goes true with the components like the gasket and if in case any hose is found to be imperfect even in a single way, it will be disqualified from testing and be discarded. The hose will need to be inspected prior to the primary testing to ensure that there are no forms of leaks and damage to the top layer, basically anything that might usually amount to a disqualification. The fire hose testing process is a very strict and serious process, the apparatus to be tested is transported to a testing location where the men from the department will use machinery and the other tools to help in determining the quotient of the equipment being used. All tests ranging from pumping of water to maintain pressure as well as thorough inspection of all seals, clamps and gaskets is done to ensure the hose is ready for use.